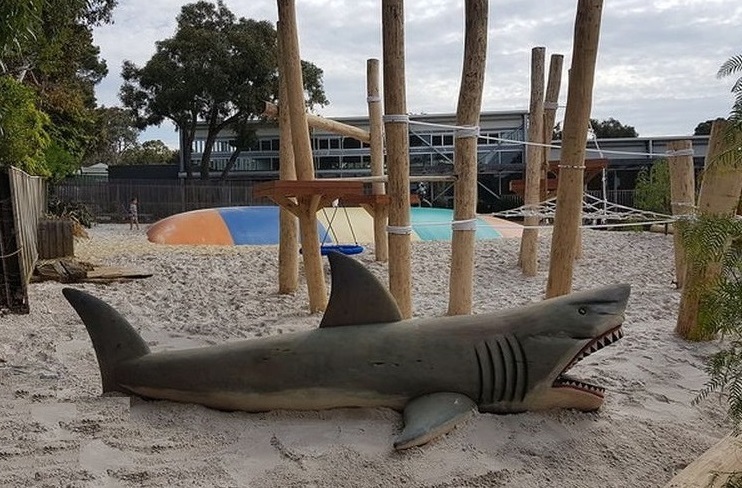 Nature Playgrounds are leaders in design, supply and construction of nature based playgrounds for early learning centres, schools, public spaces and private use. 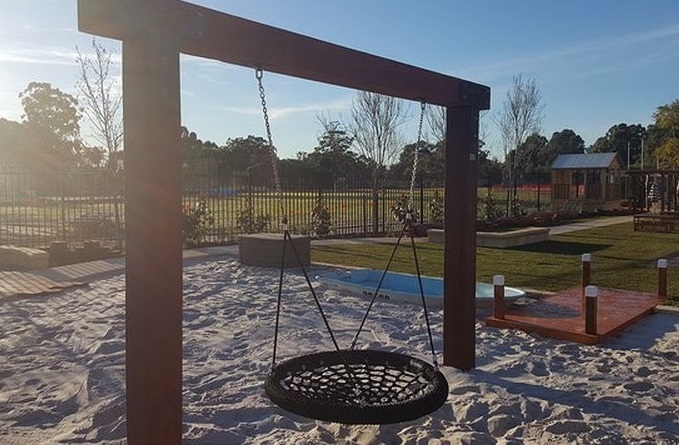 In addition to our design and construction service, Nature Playgrounds also provide a supply only service which enables our clients to order individual components from a wide range of nature based, playground equipment. This has allowed us to expand our service to all states of Australia with great success. We manufacture standard and custom nature based playground equipment to suit each individual project or client’s request. 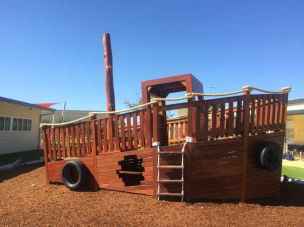 In addition to our own equipment designs we also import and stock specialised play equipment from national and international suppliers. Our installation service extends to rural, remote and interstate locations with more and more clients seeking this service. 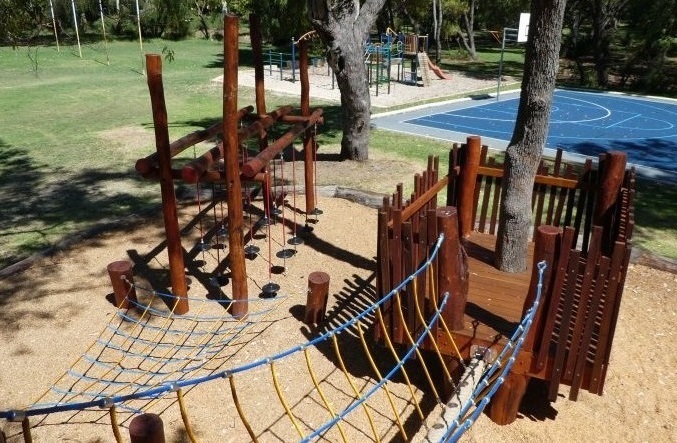 Having completed many projects all over Western Australia and increasingly Victoria, Nature Playgrounds have the ability and experience to provide cost effective solutions wherever your project may be located. The popularity of our nature playground equipment has exploded with recent research indicating that natural play settings can positively influence children’s behavior and their development in terms of mental health, social and emotional relationships and provide stimulating, sensory experiences. Ricarh Louv’s book the “Last Child In The Woods” has been partly responsible for an international movement to get children back in touch with nature. 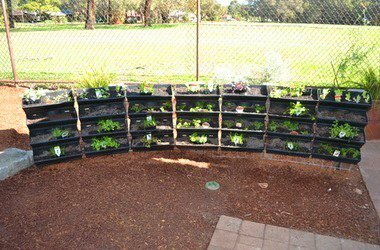 Need help designing your Nature Play Area? 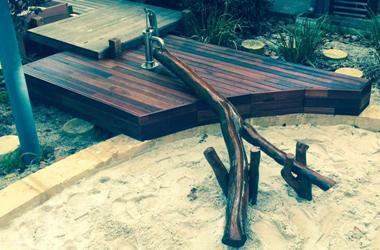 We have years of experience and can provide custom designs to suit your play space and individual requirements. We manufacture and supply our own range of standard and custom nature playground equipment as well supply specialised play equipment from national and international suppliers. Our products are available for delivery Australia wide. 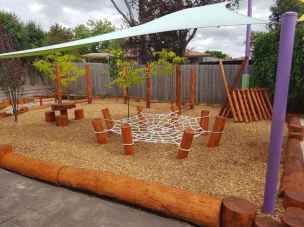 Do you need someone to construct and install your nature playground area. Our team of experienced and dedicated landscapers will ensure your project is completed to the highest standard. We provide construction / installation services Australia wide. The majority of nature playground equipment is manufactured from natural products. We provide a customised maintenance service to ensure your playground stands the test of time and looks great all year round or here are our simple maintenance tips to keep your nature playground in good order. Stew and the team created a wonderful play space for children. He took our thoughts and vision and made it a reality. 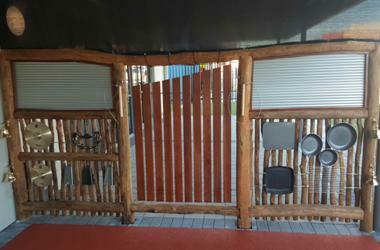 The work that was done integrated perfectly into our existing play space and enhanced it brilliantly. 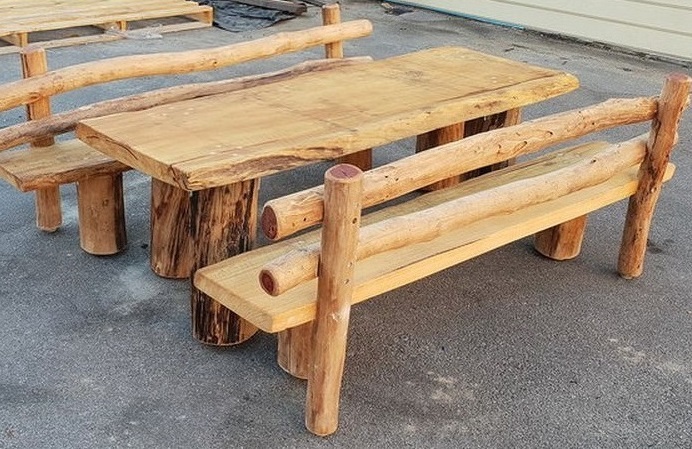 The best part is that it’s unique – it’s natural, inviting and so engaging for the children. The company as a whole were brilliant to work with – professional, respectful, and great communication. Thanks to the Nature Playgrounds team! I am really happy to recommend Nature Playgrounds. 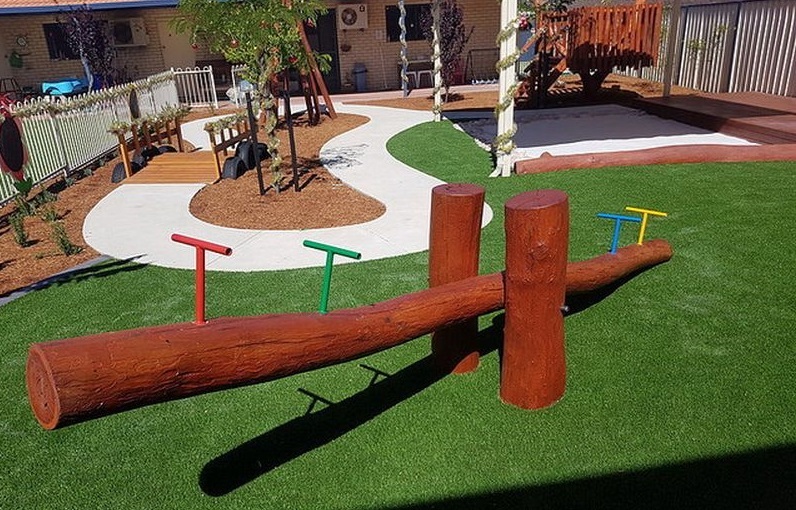 They really are the complete service that we were looking for, able to manage design and installation of our playground in rural WA. They were really flexible and innovative making working with the team such a pleasure. The quality of Nature Playgrounds work is really impressive and most importantly we now have two beautiful and fun play spaces for our kids. 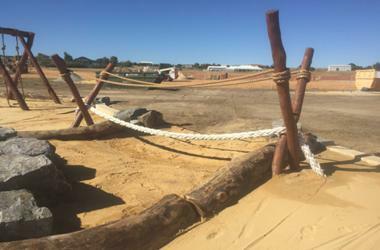 All the staff at Nature Playgrounds were professional when dealing with us during the construction of our fort. 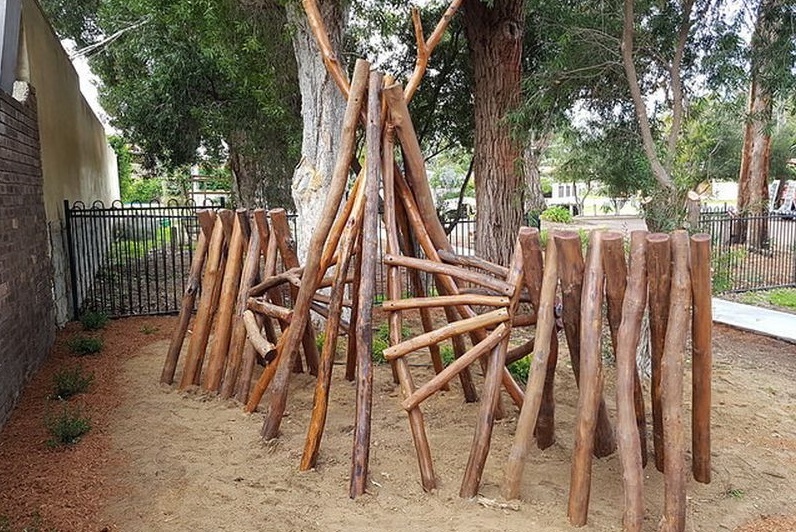 The playground constructed by Nature Playgrounds is of a high standard, and we will definitely be asking them to construct more structures for the children to enjoy. I have been very impressed with your company and will highly recommend you to other schools. Our community loves the new playground …it is absolutely fantastic!! Following our experience with Nature Playgrounds we would definitely recommend them to friends and colleagues. The entire process was very positive and they we great at understanding and answering all our questions. I have a very positive experience with Nature Playgrounds. They very well understood my questions and it always took shorter than expected to address all my concerns. 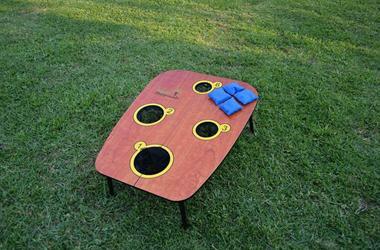 Nature Playgrounds has reliable, high quality and unique products. I would recommend this company to colleagues and friends. 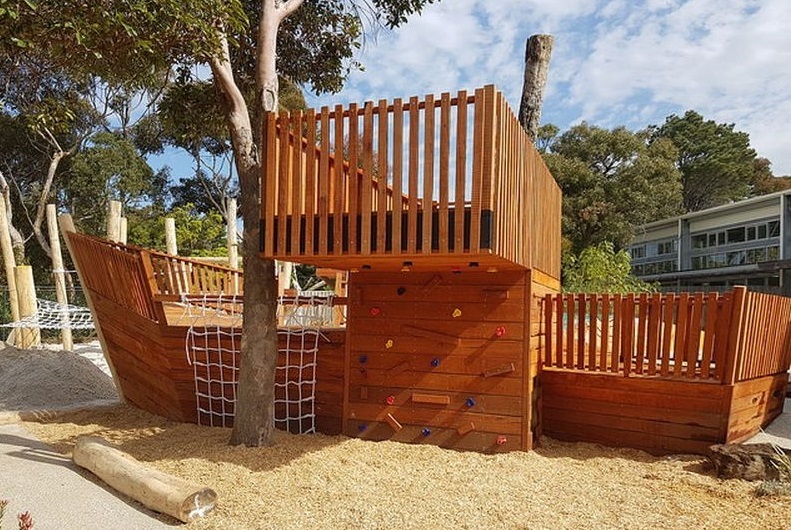 I have been pleased with the attention to detail and quality of the materials and workmanship and would definitely recommend Nature Playgrounds to fellow colleagues. I found Nature Playgrounds to be efficient and flexible. Some changes/improvements occurred on the run, and they were practical and cost efficient. The Town has had a lot of positive feedback on the playground. Collaborating with the Nature Play team to get our Early Years Playground re-done was an easy, positive experience. Working with the team at Nature Playgrounds was wonderful! They were flexible when it came to the logistics of building a playground over 2000km away, they went above and beyond to provide assistance when needed and continued communication afterwards to ensure it was exactly what we wanted. I would have no reservations to use them again and will be recommending Nature Playgrounds to colleagues and friends! Nature Playgrounds have provided playground equipment for our 5 childcare centres. They have supplied the products for the full fitout of a brand new centre, full refit of an existing centre and also supplied various pieces of equipment as needed. Stewart and his team provide great advice, service and follow up. I would highly recommend Nature Playgrounds. 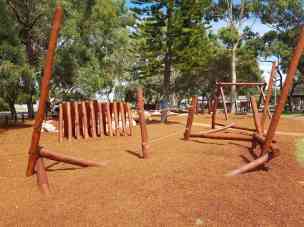 Nature Playgrounds provides high quality, durable and aesthetically attractive playground equipment. Stewart is a pleasure to deal with providing sensible advice, accurate forecasts of lead times and timely delivery. Overall, we highly recommend Nature Playgrounds as a supplier to meet your school playground needs.